We will walk you through the entire process step by step. Mold Men of Pittsburgh is your one stop shop for professional mold testing, mold inspections, mold removal, and restoration services. 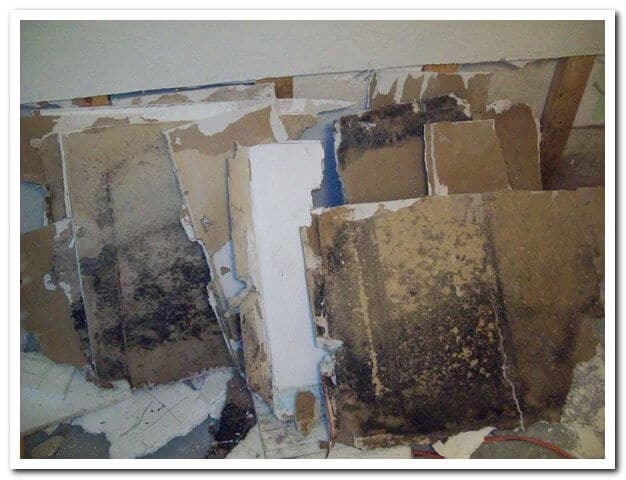 No matter if water damage just happened or if you are dealing with a mold infestation from past water penetration; we can solve your water damage and mold removal problem. For a healthy home...and the ones we all care about. Call a professional! Free In Home Visual Mold Inspection! 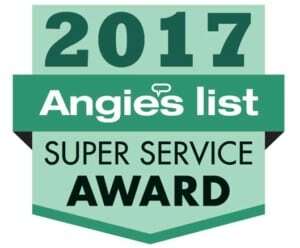 Inspections by professionals, trained to help. Free Inspection at your property, Call today! 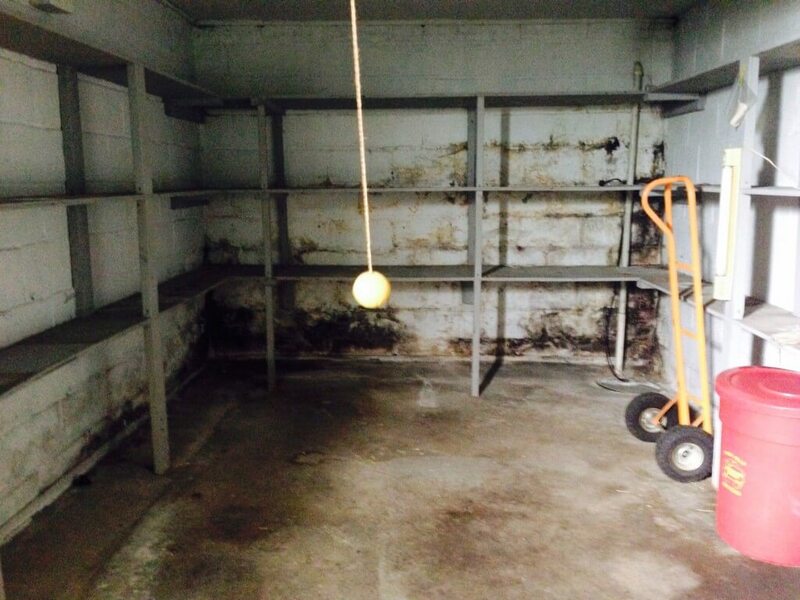 We are the Mold Men of Pittsburgh, tri-state’s top mold removal and cleaning specialists. 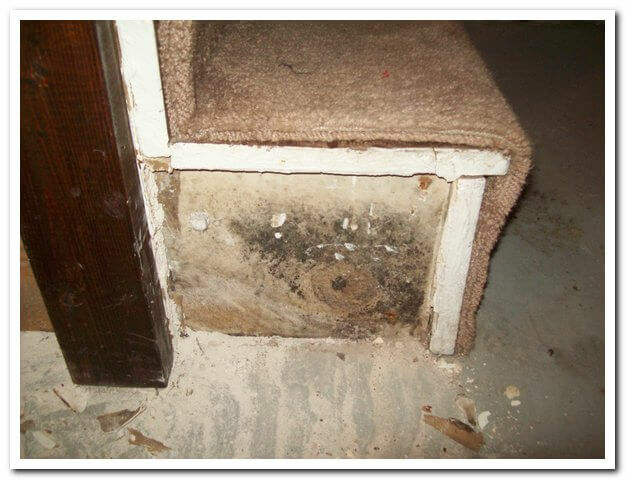 The Mold Men of Pittsburgh will assess the level and type of mold you may have. We will determine how dangerous the mold infestation is, and provide the most effective solutions possible to mitigate your mold problem. Our customer’s safety is our number one priority! Mold Men, Pittsburgh’s Premier mold Removal Company! Micro-biostatic treatments which are safer for humans and pets. We begin the Mold Men removal process with a free in home inspection and consultation. Having one of our experts there gives you the best service. That’s what makes Mold Men, Pittsburgh’s premier choice. 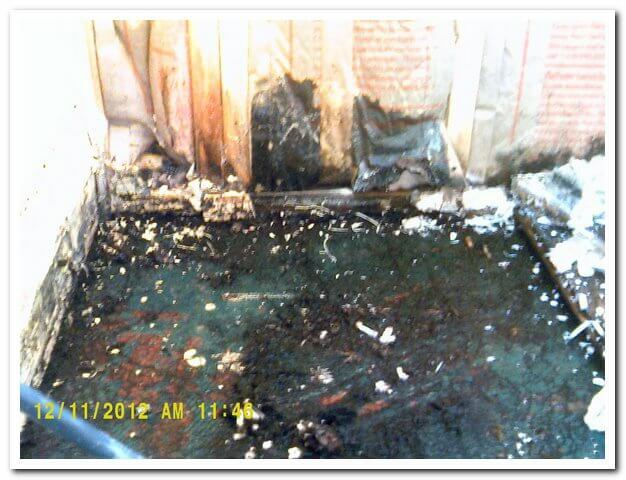 Only professional third party lab testing can tell you if you have toxic mold. The two sample Mold Men test will show you the level of toxicity, type of mold spores, and how severe your mold problem is. Containment the most important step! 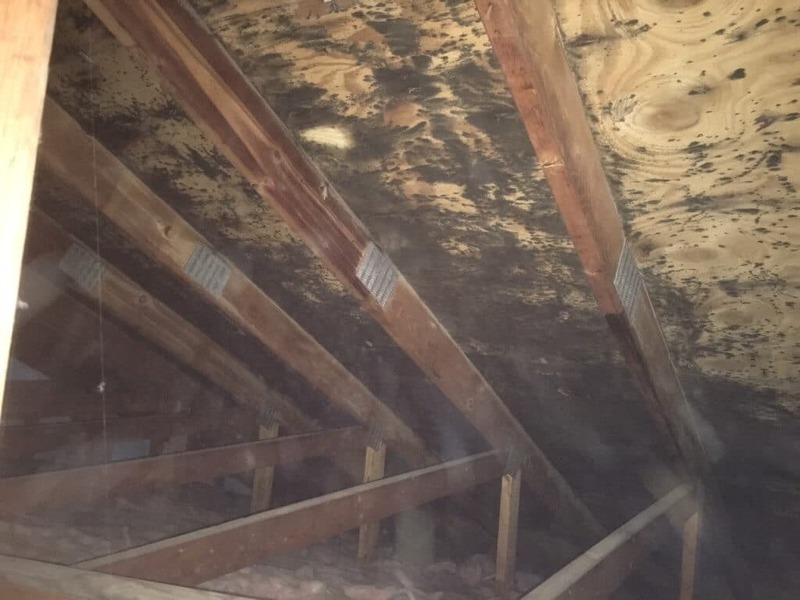 Mold releases spores into the air that can contaminate other areas. Mold Men, Pittsburgh’s premier mold cleaning company will “Break the Mold” not spread it. 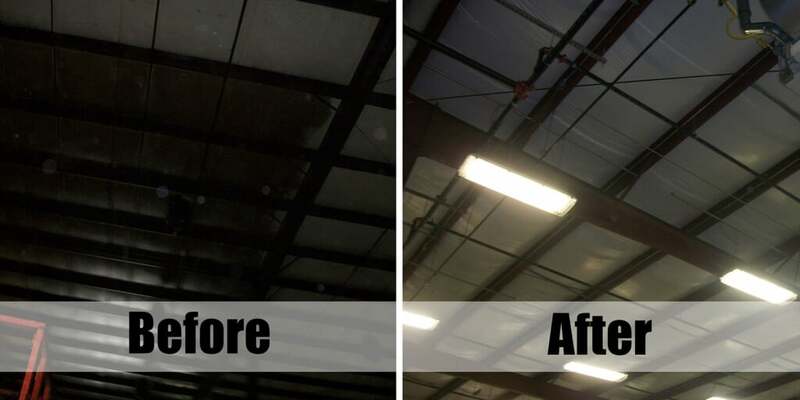 We completely remove mold with concentrated hydrogen peroxide. Mold is dangerous, professional help is required to remove it. 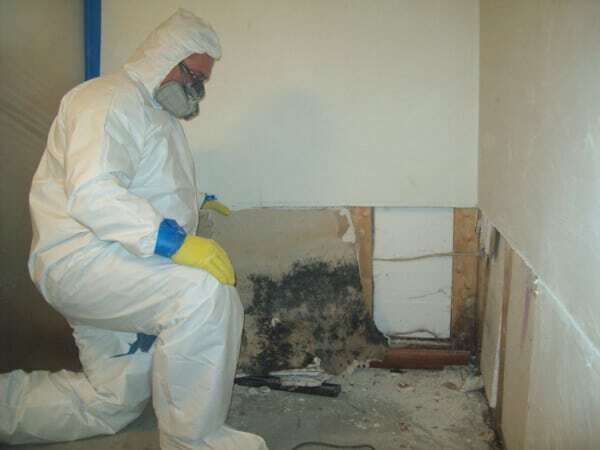 Call Mold Men, Pittsburgh’s premier mold company! Mold Men, Pittsburgh’s top mold company offer post testing, a two year “full service” warranty, as well as, rebuilding and renovation services. Your health and satisfaction is our top priority. LEAVING YOU WITH A SAFER MORE VALUABLE HOME! It’s what makes Mold Men, Pittsburgh’s premier mold cleaning company!